The fine people at Chaudiere Books posted my found poem, “FeMaLe,” as part of National Poetry Month. Yes, National Poetry Month is in April. Yes, it is now September. My last author photo was ten years ago, so I made this AlphaSelfie. 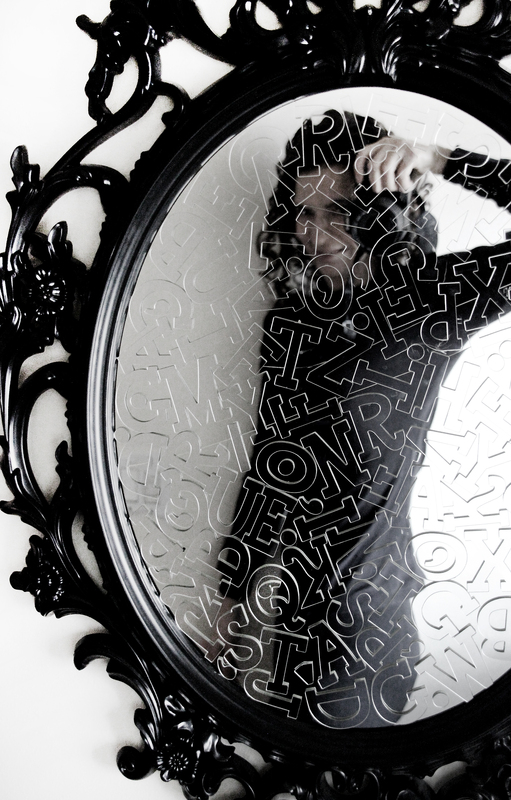 Will invite others to take their own ABC selfies in it at poetry readings. It has been a busy summer, but I’m really getting back to finishing those manuscripts this fall. Really.